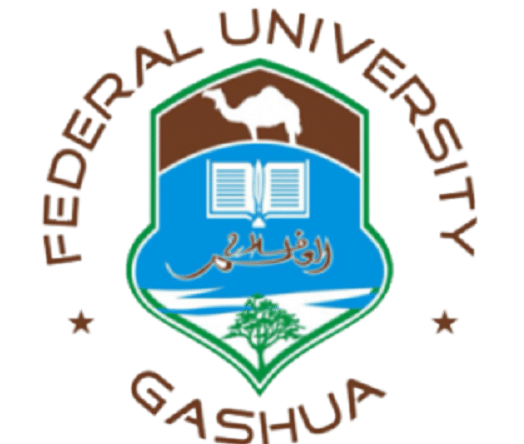 Federal University Gashua is a university based in Yobe State, Northeastern Nigeria. The university was established in 2013. The university provides opportunities for students who want to further their education, seeing as universities in Nigeria couldn’t accommodate the current number of applicants; this university was founded to accommodate more of those students. The university has no religious affiliation and has a pretty diverse student body. Applications are hereby invited from suitably qualified and dynamic candidates for appointment into various academic positions in the Federal University, Gashua, Yobe State. Currently, the University has three Faculties these are; Faculty of Arts, Management and Social Sciences; Faculty of Science and Faculty of Agriculture, with a plan for expansion in the coming years. Interested candidates should visit University website www.fugashua.edu.ng and apply online. They can also submit hard copies. Applicants are strongly advised to note the qualifications and cognate experience required (available online) for the post they intend to apply into so as to make sure that they are qualified. * Forestry & Wildlife Mgt. * Home Sciences & Mgt. Prof., Reader, S/Lect., Lect. I, Asst. Lect., G/Asst. Prof., Reader, S/Lect., Lect. I, Lect. II, Asst. Lect., G/Asst. Prof., Readers, S/Lect., Lect. I, Lect. II, Asst. Lect., G/Asst. Prof., Reader, S/Lect., Lect. I, Lect. II, Asst. Lect. G/Asst. Prof., Reader, S/Lect., Lect. I, Lect. II, Asst. Lecturer, G/Asst. Reader, S/Lect., Asst. Lect., Lect. II, Asst. Lect. Prof., Reader, S/Lect., Lect. I, Lect. II, Asst. Lect. Prof., Reader, S/Lect., Asst. Lect. Prof., Reader, S/Lect., Lect. I, Asst. Lect. For method of application, steps to be followed in registering online, qualifications required and other application details, please visit the University website www.fugashua.edu.ng to apply online. Hard copy application will also be processed. Applicants should request their three referees to send their reports direct to the Registrar in hard copy. No application will be processed 6 weeks after this publication date. Only shortlisted candidates will be acknowledged. For more information, you can visit the official Federal University, Gashua website. You can also use the comment box below for your questions and comments. You will be updated. keep checking here for update.